Originally founded on sand casting techniques the company later pioneered the development of lost wax casting, introducing greater versatility and precision. 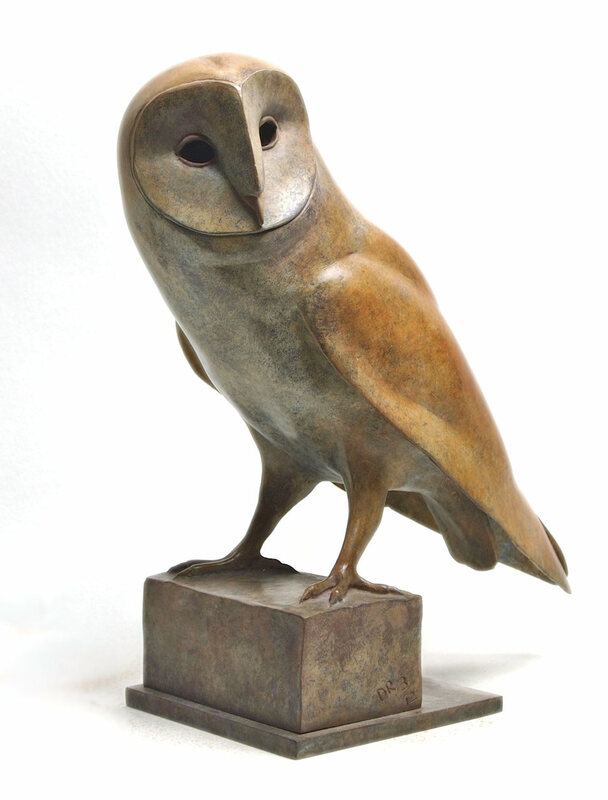 Lunt’s became the UK's premier lost wax foundry, and with our in-house mould making, patinating, and finishing departments we are able to produce large editions of artworks as well as meet the most demanding of projects. Nowadays we specialise in artworks and architectural hardware, putting to use our decades of experience to produce the highest quality work for a varied and loyal client base. We offer a complete lost wax casting service; from mould making all the way through to finishing, patination, and lacquering. We cast by block mould investment allowing us to make pieces of all sizes as one-off work, editions, or in large quantity. 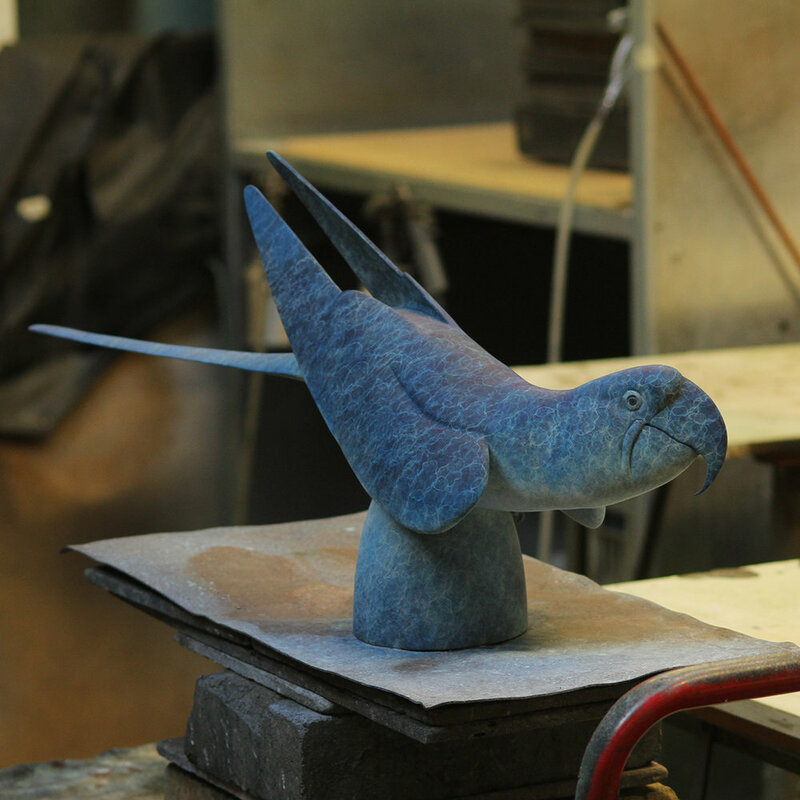 Our experience in a wide range of finishes allows us to produce both traditional and contemporary works with our patination and finishing departments offering dedicated support and insight to achieve the artistic vision of our clients. To discuss your project send us an email or fill out our online enquiry form. We are based in Birmingham’s industrial heartland and can be visited by appointment to discuss projects, check waxes, and consult on finishing work.